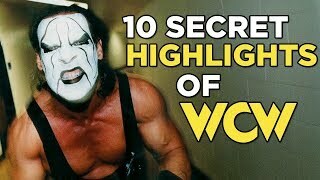 The most intense wrestling podcast ever recorded. On the nine year anniversary of the Chris Benoit double murder-suicide, Chris Jericho sat down with Sandra Toffoloni, the sister of the late Nancy Benoit, to discuss the tragedy that tore apart her family and left the wrestling world in a state of shock. 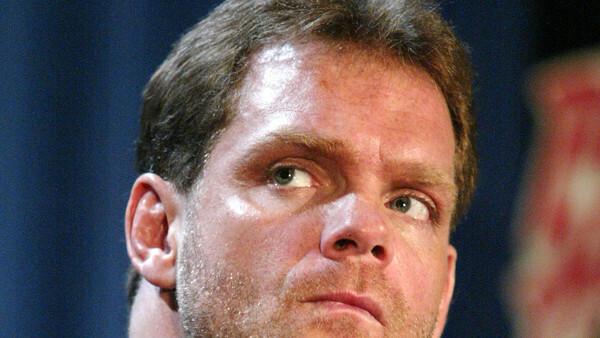 Jericho opens in a somber tone, confessing that Sandra reached out to him following Bill Apter's appearance on his show in which the longtime wrestling journalist laid out his personal conspiracy theory that the Benoit family was the victim of a mob-style hit staged to look like it had been committed by Chris. She was looking to clear up a lot of misinformation that was floating around about the horrific events that took place back in 2007, in what is her first real interview since the incident occurred. Throughout the episode Toffoloni carried herself with class and handled the incredibly difficult subject with an inspiring amount of grace and composure, and it made for an enthralling listen. She's very open and honest about what took place and covered a lot of ground, from her initial - and bizarre - meeting with Chris, to how much he loved his family and the volatile deterioration of their relationship.